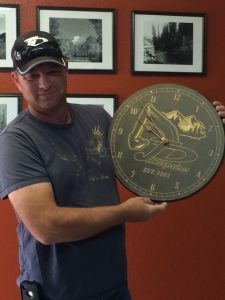 About Us – JD Enterprises, Inc.
14 years of Excavating experience and 25 years self-employed. As the estimator he is accountable for all aspects of several projects from bid to finish. Jason is also responsible for communicating with customers, suppliers, employees and other support staff to ensure that the project runs smoothly. With his hard work and dedication he has made this company successful and accomplished for 14 years.